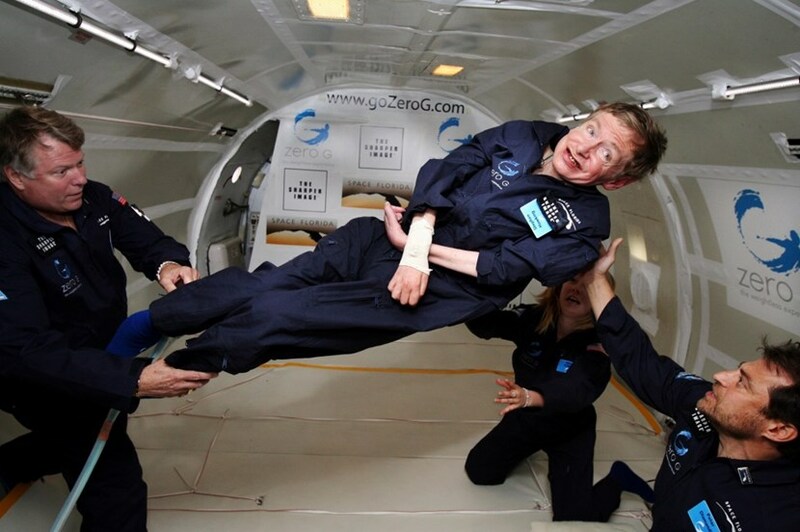 Stephen Hawking came into life on the very day that Galileo Galilei had left it, some 300 years earlier. He passed away on 14 March, the date of Albert Einstein's birth. If these coincidences are not enough to make one wonder, 14 March—which can be written as 3/14—is also celebrated by mathematicians around the world as "Pi Day" ... "Pi" (Π) being a mathematical constant that even non-mathematicians are familiar with. Confined to a wheelchair, paralyzed by a neurodegenerative condition, and unable to communicate without a computerized voice system, Hawking, like Galilei and Einstein before him, radically redefined our perception of the Universe. Hawking was not only interested in black holes, quantum mechanics and the "theory of everything"—he was also preoccupied by the future of our planet, which he considered "under threat from many different areas." Fusion energy, in his view, offered promise for the main challenges that mankind would inevitably face. In 2010, asked by Time Magazine which scientific discovery or advance he would like to see in his lifetime, he replied without hesitation: "I would like nuclear fusion to become a practical power source. It would provide an inexhaustible supply of energy, without pollution or global warming." In June last year at the Starmus Festival of arts and sciences in Norway, he entrusted nuclear fusion with another mission: providing the fuel that would open the way to mankind's relocation—which he deemed inevitable—to another habitable planet. But travelling to this new home, he said, would require a "much higher exhaust speed than chemical rockets can provide." As fusion reactions deliver millions of times more energy per mass unit than today's rocket fuels, a fusion-propelled star ship and its human cargo could, according to Hawking's calculation, be accelerated to "one tenth of the speed of light" and reach habitable worlds in acceptable time. Science-fiction? Moonshine? Pipe dream? Maybe, or, like so many things Hawking ... simply visionary.